Every year as the weather starts to change, the debate begins as to whether or not to have the flu shot. 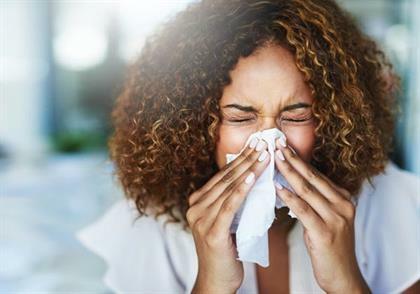 According to Health24’s CyberDoc, Dr Heidi van Deventer, the best time to schedule your flu vaccine is in April before the flu season starts. Now is also the time when people start repeating ridiculous myths about the flu – chicken soup will cure flu, the flu vaccine will make you sick... We bust nine myths you should stop believing right now. This is a popular myth that does the rounds every year. However, according to Harvard Medical School, the vaccine is made from an inactivated virus, which means it can’t transmit an infection. If you find that you are feeling under the weather after the shot, it’s probably because you were already infected with flu. Remember, it takes about one to two weeks after getting the vaccine before you’re protected. Symptoms like a sore throat, runny nose, sneezing and cough are similar to cold symptoms. Flu symptoms, however, come on suddenly and can cause severe complications like death. Flu will also see you spending a few days in bed with a fever, chills and aching muscles, whereas a cold will just slow you down. You may already be carrying the flu virus before you start to feel unwell – according to Harvard Medical School, 20 to 30% of people who have the virus show no symptoms. Flu is spread easily when you cough or sneeze, so always cover your mouth and nose. The flu virus can also live for up to 48 hours on hard, non-porous surfaces, so make sure you keep your hands clean and regularly disinfect surfaces in your home and office. Yes, hot fluids like chicken soup may help soothe a sore throat and keep you hydrated but that’s all it will do. 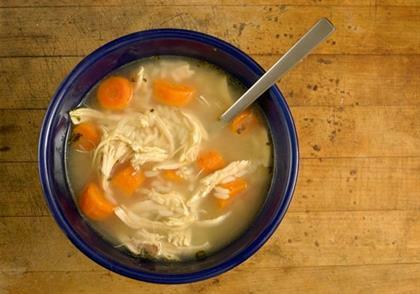 Harvard Medical School says chicken soup has no flu-fighting qualities. 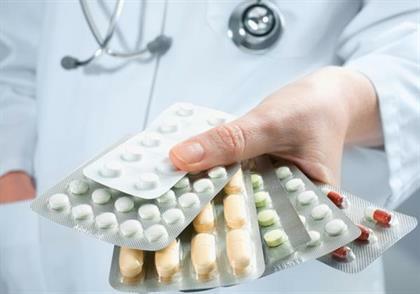 Viral infections cause the flu, so although antibiotics work well against bacteria, they won’t be as effective at curing a bout of the flu. However, people sometimes develop a bacterial infection, such as bacterial pneumonia, as a result of the flu – your doctor will be able to advise on the best course of treatment. If your symptoms worsen or you are just not getting better, don’t delay going back to your doctor. 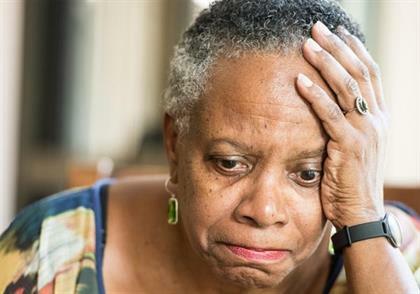 In some cases, the flu can become dangerous – particularly for elderly people, young children, pregnant women and people with compromised immune systems. The flu can turn deadly if someone suffers from a complication – for example, if they develop bacterial pneumonia, a sinus infection, dehydration or it worsens an existing chronic condition such as asthma, congestive heart failure or diabetes. According to the WHO, flu causes between 250 000 and 500 000 deaths annually. Unfortunately the flu virus mutates every year. A new flu vaccine is formulated every year, which is “why we need a new vaccine every year,” says Dr Van Deventer. 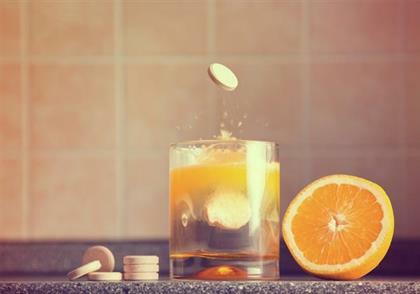 According to the NHS, there is no evidence to prove that taking regular vitamin C will protect you from getting the flu. Pregnant woman have a higher risk for complications from flu. The University of California San Francisco says that getting the flu shot while pregnant can help protect your baby from infection for months after delivery. Babies younger than six months can’t receive the flu vaccine but are more susceptible to suffering complications from the flu.